Neighbourhood renewal is a 3-year project to upgrade a neighbourhood’s entire infrastructure. Streets, sidewalks, and streetlights throughout the neighbourhood will be replace or upgraded. 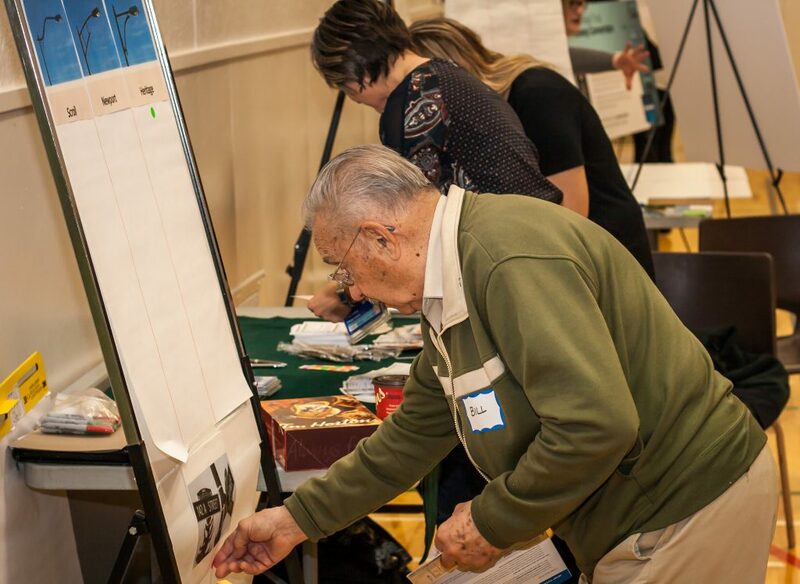 More recently, the City renamed renewal to “Building Great Neighbourhoods.” The “Building Great Neighbourhoods” program can help a community address local needs and reinforce its character and identity. Additional projects can include city-owned lands and improvements. 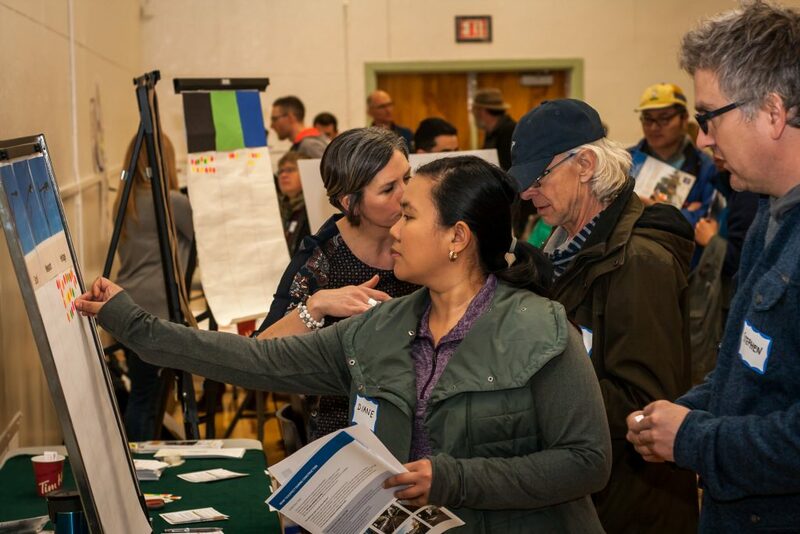 To help the city develop a focus and plan for Inglewood, a number of stakeholder and engagement sessions were held in March and April. If you were part of these sessions, great! Thanks for coming out and sharing your concerns and vision. We’re also asking everyone in the neighbourhood to share their thoughts with the Inglewood Community League Board as well. 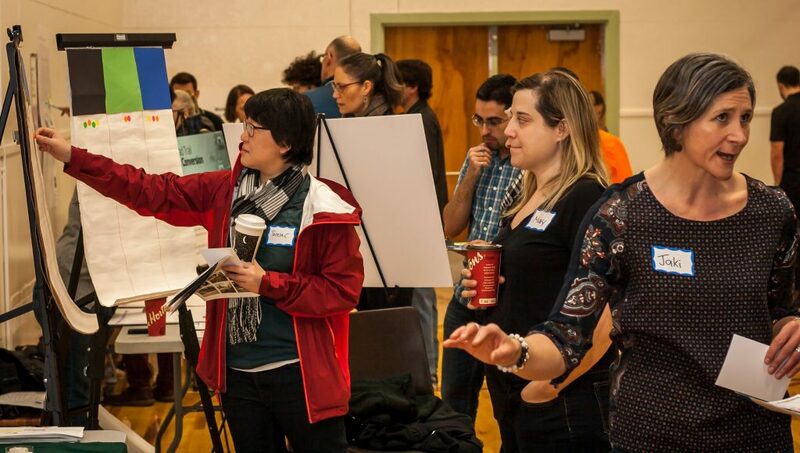 A survey is open until May 15, 2018 to give you a chance to share your issues and ideas: http://bit.ly/inglewood2018. The survey will be available until May 15. For more information on the city’s site about the Building Great Neighbourhoods – Inglewood, visit http://www.edmonton.ca/buildinginglewood. A city survey on this site will be available until May 4.